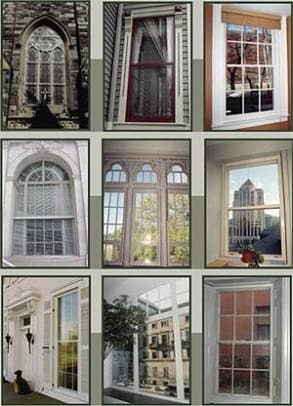 Allied Window is a manufacturer of “invisible” custom aluminum storm windows for historic and other renovation projects on commercial or residential buildings. Their products have been used extensively on historically certified projects, including Faneuil Hall and The Old State House in Boston, which are owned by the National Park Service. These windows can be inside- or outside-mounted. Custom colors and special shapes are routinely available. 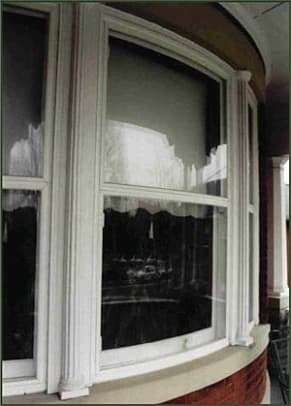 They also offer special glazing up to 3/16″, including bowed and tempered glass. Fixed, magnetic, sliding or liftout designs are available. Units are custom designed to adapt to existing window openings. The emphasis is on balancing aesthetics, energy savings, sash protection, noise reduction, and comfort — at a reasonable cost. Mini-blind systems (between windows) are available, which allow louver operation for sun control without removing the interior storm panel. 1) What are some of the projects your business has been involved with? Our unique capabilities to deal with secondary glazing or storm window situations brings us in contact with every type of structure, from museum homes to high rise buildings. We are quite proud that we have been privileged to work on (4) Governor’s Mansions, and (9) former President’s homes, including Monticello and Montpelier. My personal favorites are the many iconic university buildings and glorious county courthouses we have helped to restore, in virtually every state. 2) What do you like about the Traditional Building Conference and webinars we produce and the magazines we publish? From its inception, Traditional Building magazine was focused on making the remodeling and restoration of commercial buildings a labor of love. By distilling information on sources of materials, and how they were being used to restore classic buildings, the magazine began the process of uniting the participants. The Traditional Building Conferences are an inspired method of bringing the participants together in a close-knit educational setting. 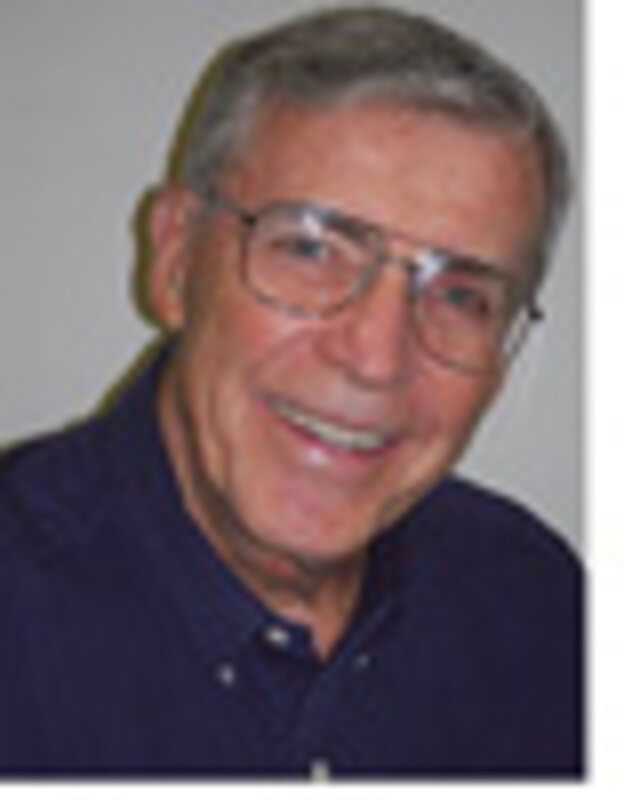 The new webinars allow the distribution of that educational focus. 3) What types of clients do you work with? Residential, Commercial, Institutional? Do you work mostly with owners or with architects and contractors? Everyone is our potential customer, from a home-owner to universities; government and commercial buildings. If the windows are single-glazed, there are opportunities for energy savings, sound reduction, UV reduction and sash protection. In that regard we provide counsel to architects and engineers, and quality products for their clients. 4) What values are important to your clients when working on historic preservation and traditionally inspired new construction? 5) Tell us about your crew or staff? What are they like in terms of skills and capabilities? At the core of Allied Window are a group of people with over (25) years of service. They inspire the rest of the employees to take pride in the very custom storm windows which we produce. This process has evolved over the last (30) years to the point where we are the most capable storm window company on the planet. Whether it is special designs, challenging shapes, custom colors, or very large units, our sales staff conceives it, and our quality-minded production staff makes it. One of our mottos is “No Limits”. 6) Do you have special approaches to work that you have developed of which you are especially proud?